Virtual Office provides your staff with a full set of on-line collaboration tools, ensuring you achieve the maximum return on investment from the network you have installed, elevating enterprise systems integration to a higher level of capability, efficiency and speed. Higher data integrity and service quality. This technology allows the development of integrated management solutions designed to overcome everyday organisational challenges.  Virtual Office is an integrated Web-based application that provides users with the ability to access their applications and share information with the flexibility and accessibility of the Web. Using Web browsers, users can securely access applications from any location at any time.